Your story can change the world…one reader at a time! Over 14 weeks, the Purpose Driven Authors Academy will help you turn your personal story into a powerful and profitable brand. 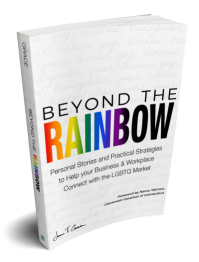 Learn the best strategies for connecting to the lesbian, gay, bisexual, transgender and queer (LGBTQ) market. Why unintentionally misstep when you can fast track your learning curve!  A nationally recognized speaker, Jenn’s signature blend of honesty, humor and expert advice will provide your audience with tangible strategies designed to help you connect with the LGBTQ market.